Microsoft is working on its next-generation Xbox console which is expected to come in two parts — a traditional gaming console and a lower-powered system that would work on cloud computing codenamed “Scarlett Cloud,” according to noted Microsoft journalist Paul Thurrott. The traditional console would work with locally processed games and “Scarlett Cloud” would stream games from Microsoft’s cloud computing service Azure, Thurrott.com reported. The specifications and costing of the traditional console are being speculated to be in its early developing phases, but the streaming Xbox that would be based on Microsoft Azure is likely to cost lesser than the traditional console. 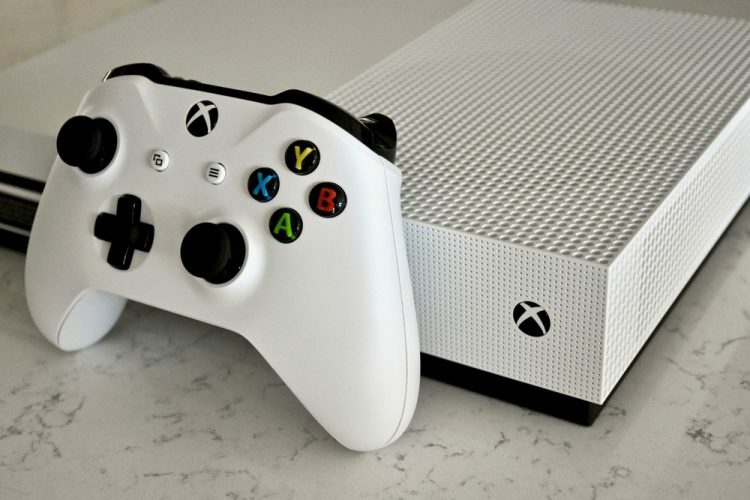 Microsoft announced in the Electronic Entertainment Expo (E3) earlier this year that they are working on next-generation gaming consoles as part of Microsoft’s next-generation Xbox strategy. “One person familiar with Microsoft’s plans said that this may reduce latency in all aspects of the game as well. If a multiplayer game is using Azure as its central server, ‘Scarlett Cloud’ console will be closer physically to the multiplayer server resulting in less latency,” the report added. Microsoft’s cloud services would make the streaming games platform available globally, running on any type of device, including “Scarlett” devices. Both the cloud version of “Scarlett” as well as the traditional console may be released in 2020. Sony already offers an extensive library of PS2, PS3 and PS4 games for streaming through its “PlayStation Now service” and Nvidia got into the streaming game this year, offering a small selection of streaming through “GeForce Now”.